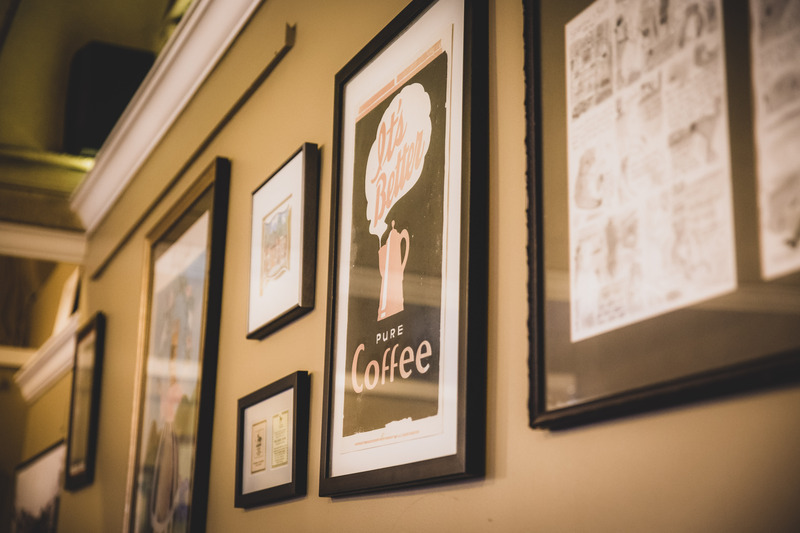 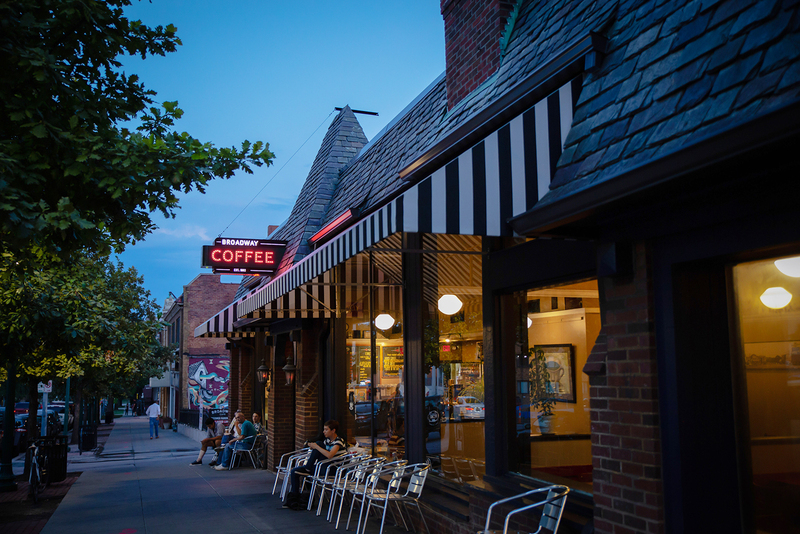 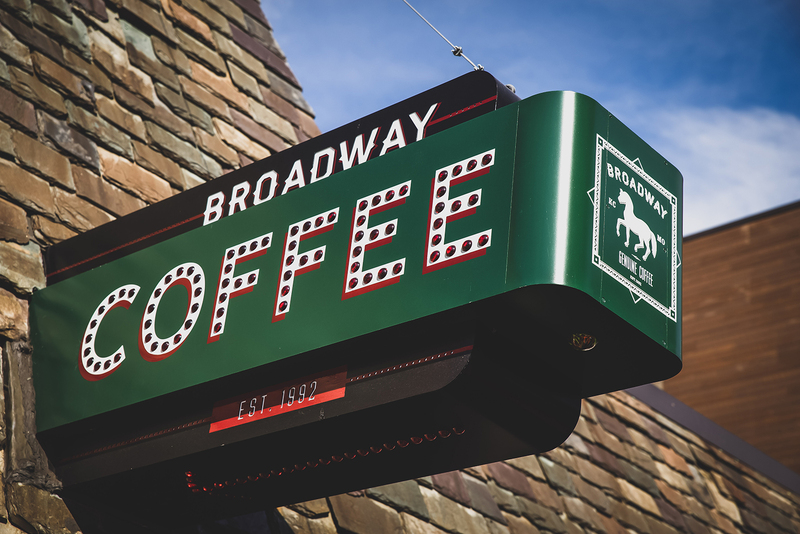 Since 1992, the Broadway Cafe has served as Kansas City’s favorite place to wake up. 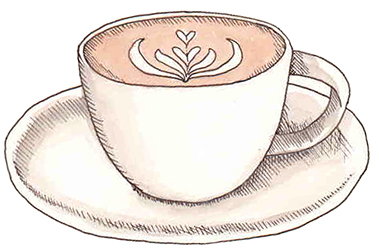 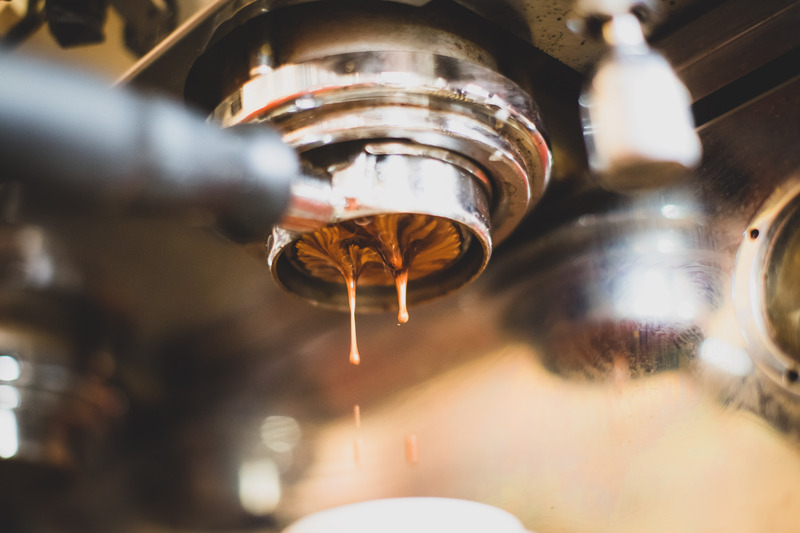 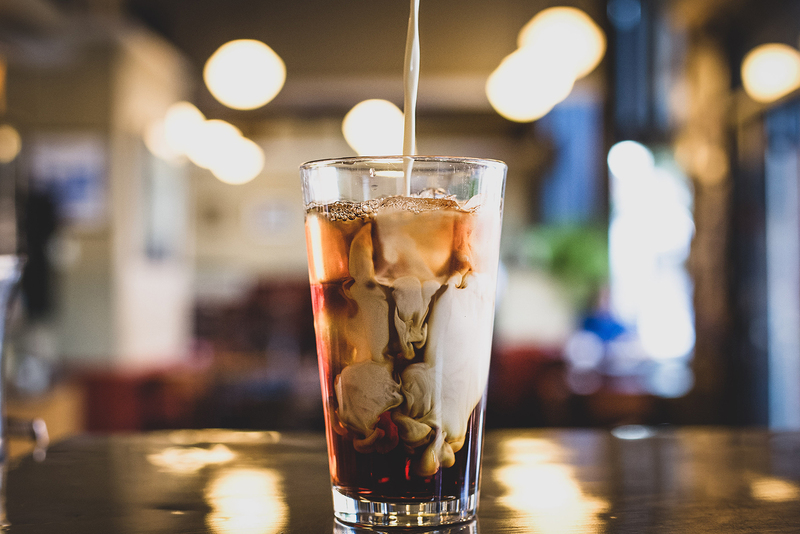 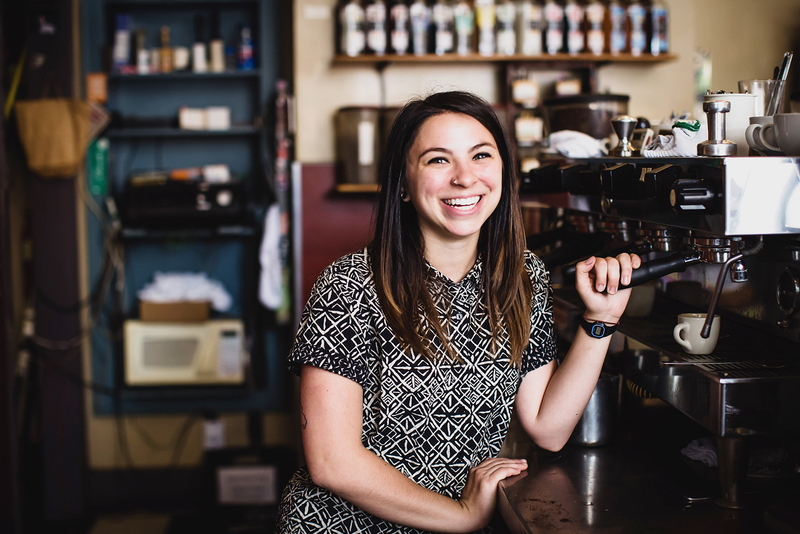 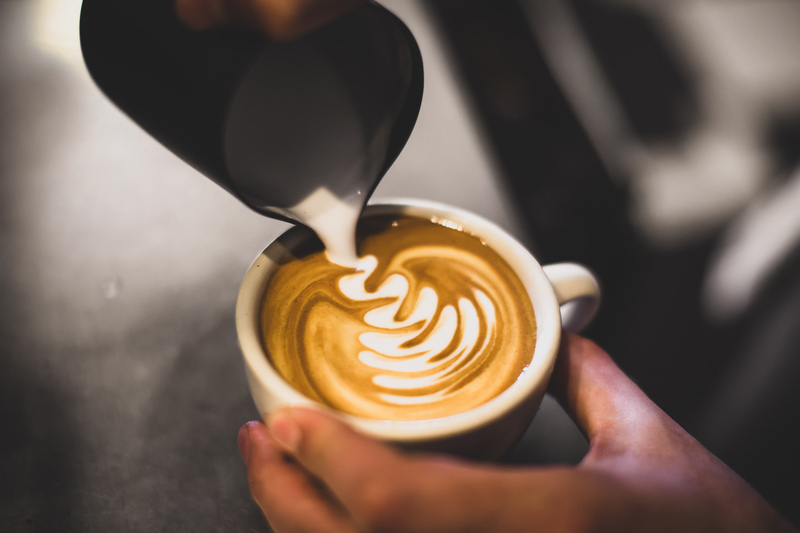 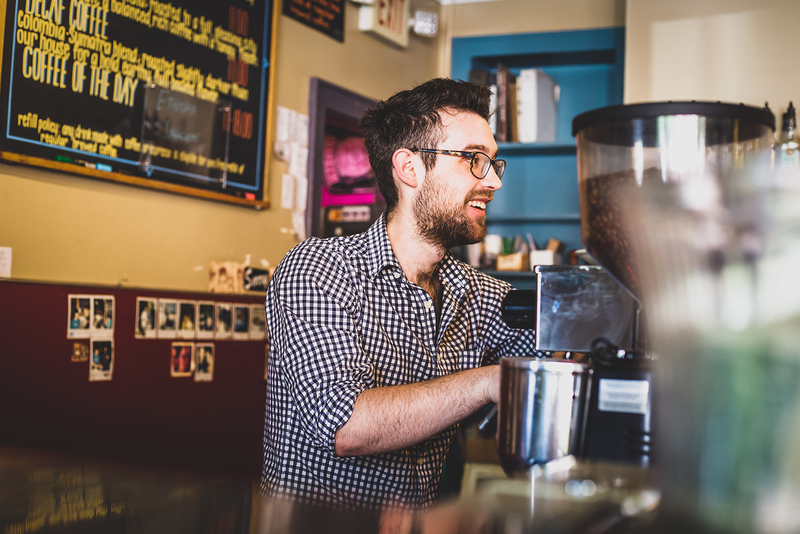 Our Baristas have spent years honing their skills, just waiting for you to order the drink that is sure to become the standard for any of your future coffeehouse adventures. 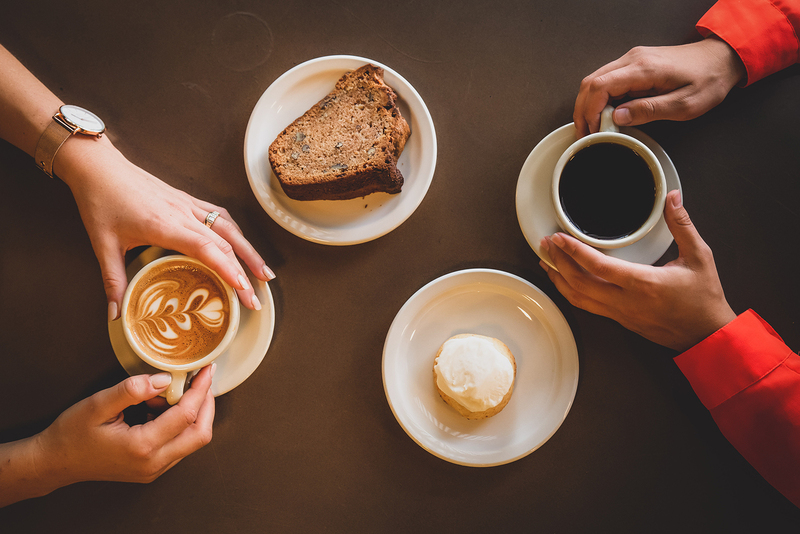 Coffee paired with an item from our bakery has been the beginning of many things, for many people. 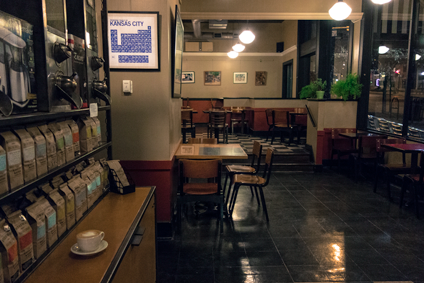 Hanging out on the wide sidewalk, or perched inside looking out the large windows, you never know who you’ll see standing in line at the Broadway.